Are you trying to live closer to who you want to be? Are you struggling to fulfill work or school commitments? Are you worried about your teenager’s moods, or behaviors? Do you want to deepen connection & experience more ease in your relationships? Problems like these and life’s many unexpected challenges are part of everyday life. Most teens, adults, couples and families run into rough times at some point in their lives together. Psychotherapy not only helps people navigate their way through these periods, it also leads to growth and helps forge new pathways for being and relating. 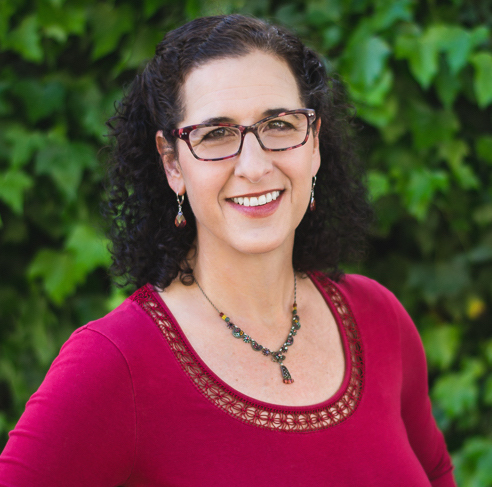 I provide a personalized therapy approach that accesses your strengths, honors your unique needs and guides you towards the change you seek in a focused, yet compassionate manner. Whether you seek relief from emotional pain, communication tools, guidance for raising your teenager, skills to regulate your emotions, or support to grow into new ways of being—I’m here to help! Contact me for a free 15-minute phone consultation at either (831) 426-4800 or schedule an appointment.